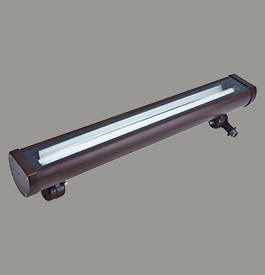 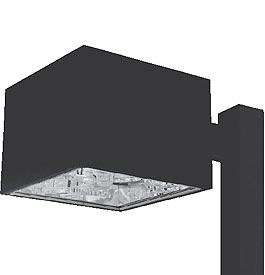 Cimarron combines a contemporary, clean design with full cutoff performance to deliver more light in area and site lighting applications. 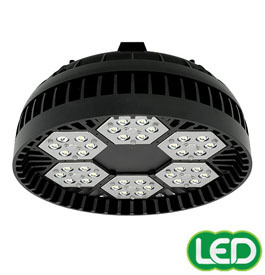 High performance fully rotatable Type III, IV, and V segmented and multi-piece optics. 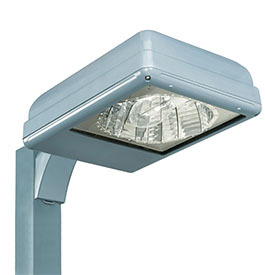 Die-cast aluminum housing with radius corners.Mounts on upswept, straight arms for poles or on wall bracket for a uniform project look. 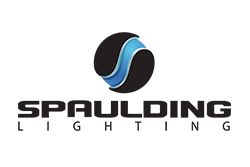 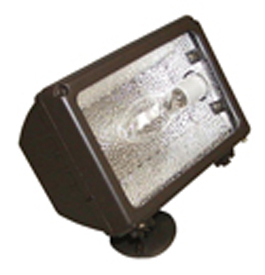 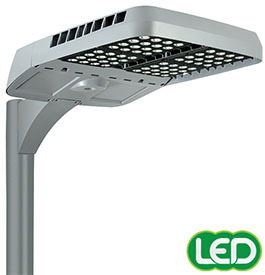 Lamp options: Metal Halide and High Pressure Sodium.